Lisa Morrison is the Beer Goddess, who spins her beery words from Portland, OR. 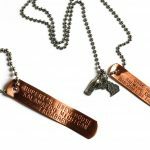 A thin strip of copper imprinted with the name of a brewery, TagaBrew hangs as a charm from a 4-inch chain (for growlers) or 26-inch chain (for collecting and wearing the tags). Think of the packets as mini beer Randalls. 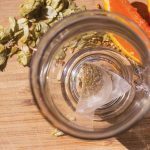 Bobby Gattuso, who studied biology in college, invented Hop Theory beer sachets as a way to enhance beers and start conversations about different flavors in beer. Known for pioneering canned beer packaging, Oskar Blues was looking for a new way to push the aluminum container’s limits while solving some of the glass growler’s inherent downsides. 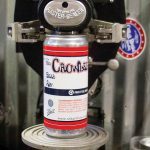 They ended up with the Crowler. 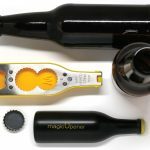 The Magic Opener’s whimsical bottle shape, while fun at rest on a fridge, bike frame or counter top, is ergonomically designed with a rubberized grip to make every opening task gentle on your hands and easy to accomplish. 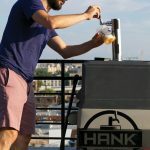 The first portable, electric kegerator on the market, this patent-pending invention holds 1/6 of a barrel or a 5 gallon homebrew keg of your favorite beer or other beverage, keeps it cold without the inevitable melting ice and dispenses it with a carbon dioxide cartridge. 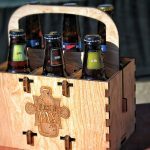 Paige Mattson is the creator of Sprout Bottle, a handcrafted, reclaimed beer bottle garden kit that she says she invented because of a growing interest in repurposing items that become garbage far too often. Those of us without a dedicated beer fridge are often faced with the puzzle of fitting our beer in with the rest of our food and drinks. 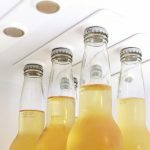 Charlotte, N.C.-based design engineer Brian Conti designed a solution to that annoyance: the bottleLoft. On one side, Kit Lab works like most online recipe forums. But there’s the added option to have precise ingredient amounts for recipes shipped to your door. 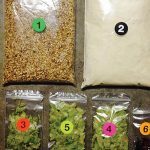 And there are plans for both all-grain and extract versions so homebrewers of all levels can participate. 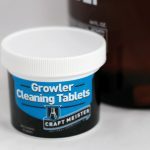 While convenient, environmentally friendly and cost-effective, the increasingly popular growler can present problems to brewers and tap houses: No matter how incredible the beer, it’s ultimately influenced by what’s going on inside it. 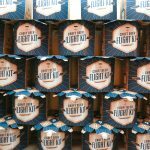 The Craft Beer Flight Kit was inspired by Advent calendars Ryan Sauder and Steve Denlinger made for friends in 2013, which revealed a beer a day for the 24 days before Christmas. 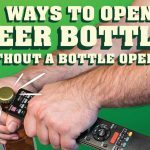 These days, most beer fans have devised a personal method for traveling with beer in their checked luggage. But no matter how many socks you stuff your bottles into, there’s always the chance that a heartbreaking (and messy) breakage will occur. That’s what inspired two friends to invent the BrewHug. 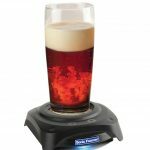 To maximize head’s aroma-enhancing qualities, a Japanese company created a product that allows beer lovers to reinvigorate the foam so each sip is as delicious as the first. 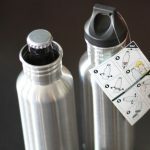 A Portland, Ore.-based industrial designer turned his solution-driven mind to finding quick and easy fixes for the problem of removing a bottle cap without an opener. And now he has put his favorite findings in a book. Like soups, sauces and bread, beer in cake is a classic combination—its flavor adds depth to many cake recipes. 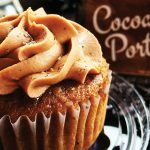 The dry cake mixes from PubCakes are designed to be simple enough for anyone to make their own beer-infused cake or batch of cupcakes. 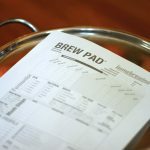 Keeping track of those last-minute homebrew recipe changes can be tricky. Often they are jotted down on a piece of scrap paper, at risk of being forgotten, misplaced or lost. 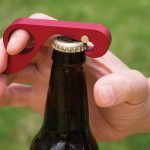 Proudly designed and manufactured in Colorado, GrOpener (grab + opener) is a new magnetized tool that allows you to open any capped bottle single-handedly in a simple motion. 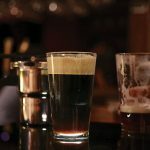 NitroBrew is an on-site device that turns any style of beer—from Stouts to Pilsners—into a nitrogenated brew within moments, giving it the rich, creamy head and silky mouthfeel of a beer poured right off a nitro tap. As anybody with a kegerator knows, the impromptu parties always happen where the beers are. That’s why it’s so important to keep tabs on your taps. 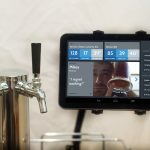 Kegbot is a software and hardware one-two punch that keeps track of how much beer has been poured out of a keg, so you know when to replace it. 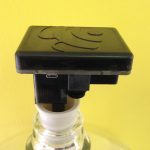 Through a device and cloud-based platform known as Electric Imp, BeerBug wirelessly transmits the status of your beer, cider or wine’s fermentation progress to a cloud, which you can then tap into and track on your smartphone or through the BeerBug’s website. 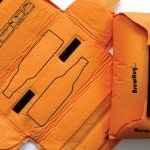 The idea for BottleKeeper came when two cousins improvised a solution to keep a beer bottle cold and protected on the beach: a beer bottle inside a koozie, then inside a stainless steel water bottle for extra insulation. 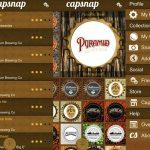 CapSnap is a free smartphone app that helps beer drinkers keep tabs on the beers they drink with personal ratings and other details via a collection of bottle caps created by the user for each beer. It’s a lot like Pinterest for beer lovers. 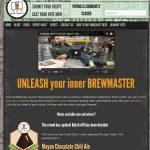 MobCraft works like this: Homebrewers submit their recipes, users vote on the top four recipes, and the winning recipe becomes a beer that’s shared with members. 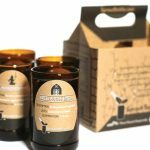 Need something that promises to take your beer drinking devotion to a whole new level? 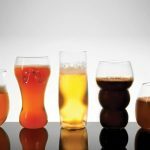 That’s the idea behind the Pretentious Beer Glass Co., a Kentucky-based company that offers several handcrafted beer glasses in different shapes for different styles of beer.